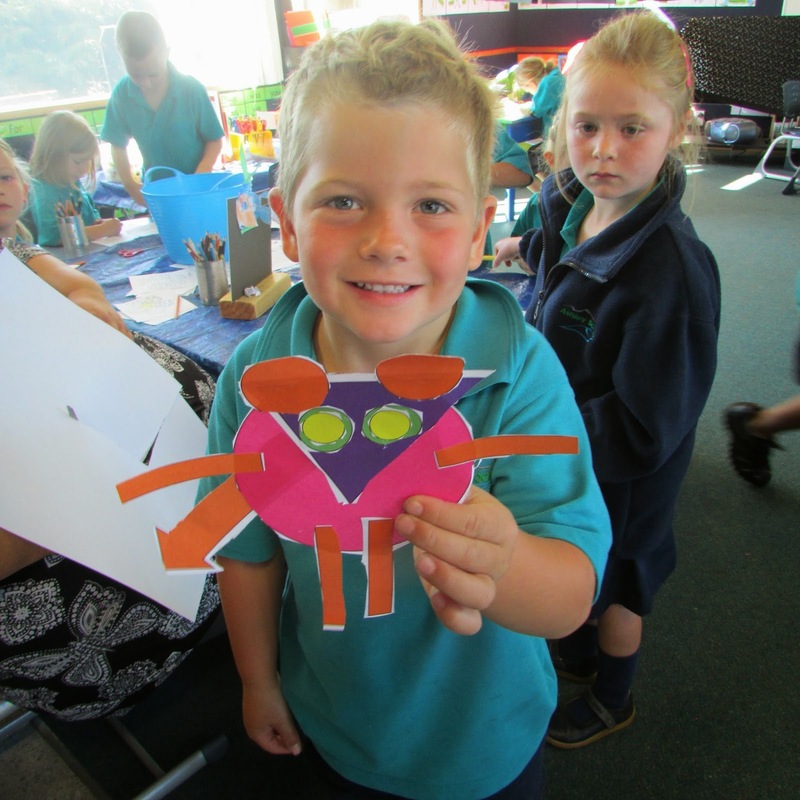 We work together in the Bellbirds. Today there was lots of teamwork on display at Discovery Time. Buddies helping each other learn how to use Kidpix to draw pictures and write text. 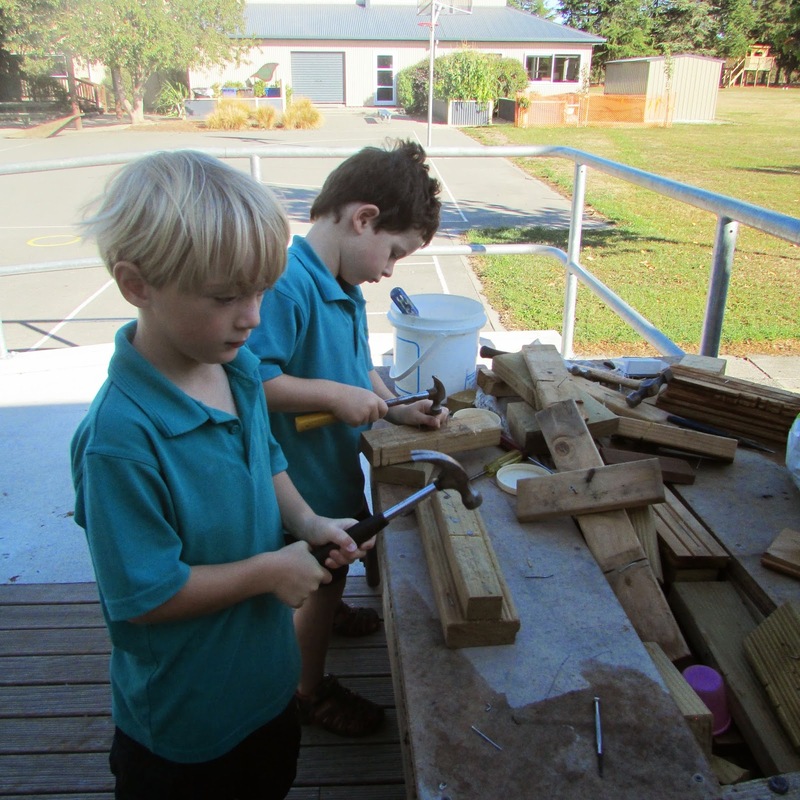 Sharing the tools and taking turns on the woodwork table. Fun in the sun at the water trough! Building giant towers together at the junk table. 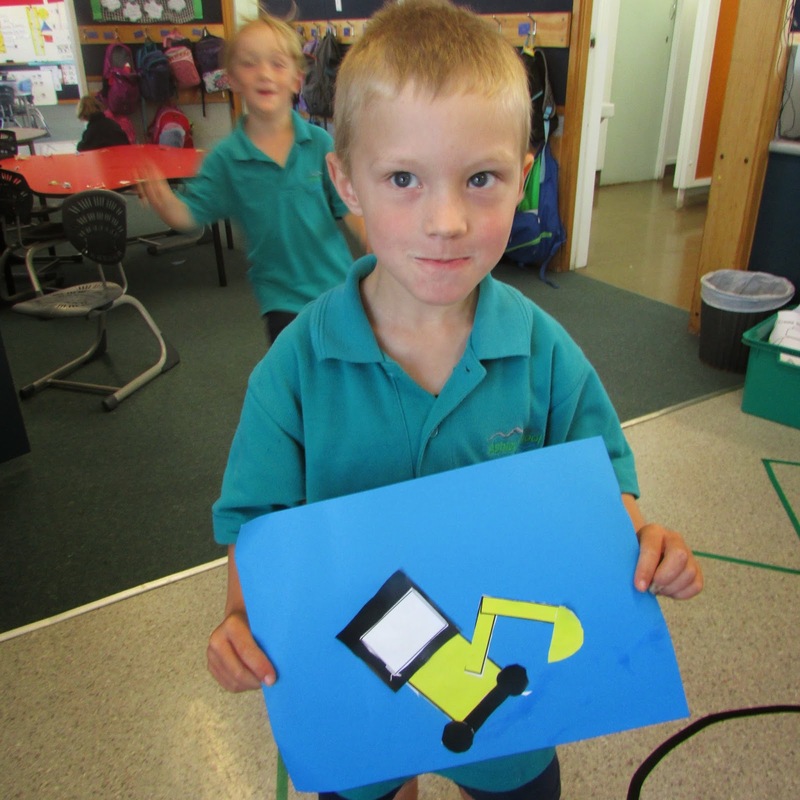 We are so proud of our creative efforts! We have focussed and worked hard to create quality work. Our smiles and sparkly eyes say it all! Check out these amazing roses from Mrs Robinson's garden. Can you believe they were all white at the beginning of the day? I wonder why they changed colour? We think they look beautiful! Wow! Another great Ashley School day. The Bellbirds are really sparkling and my roses are 'tops'. Mrs R.